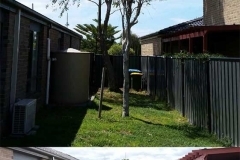 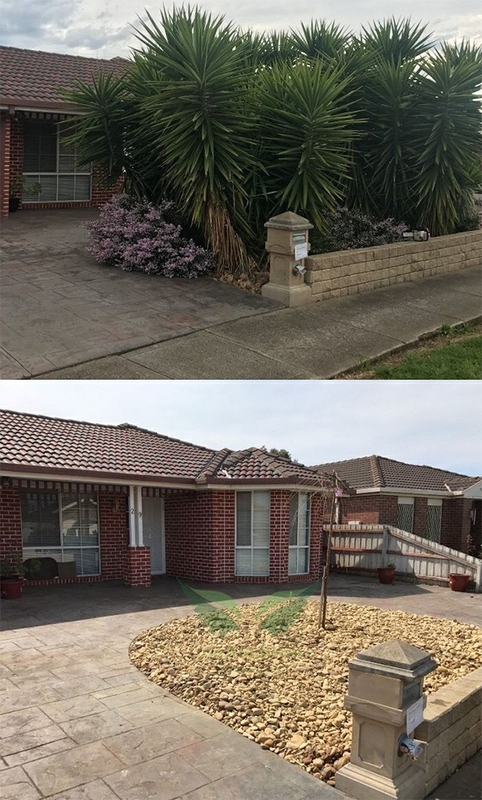 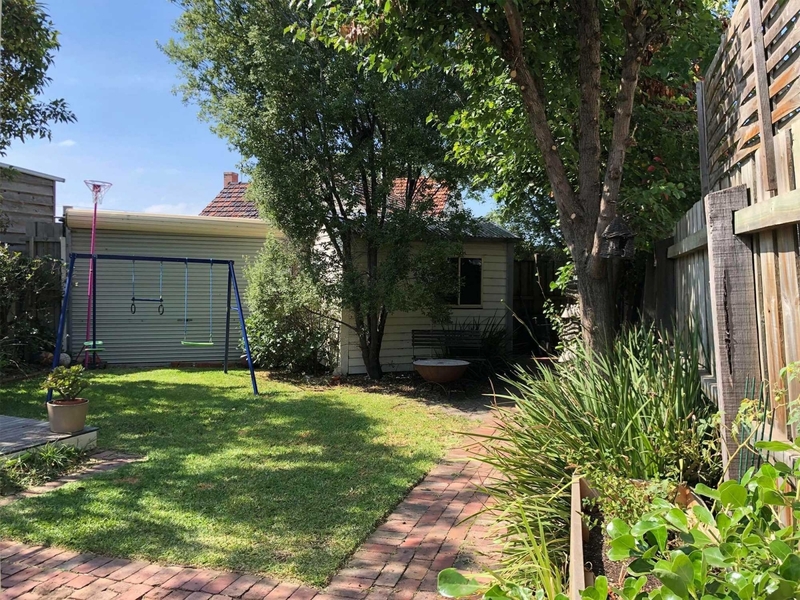 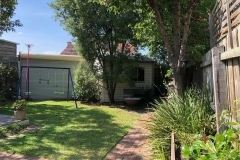 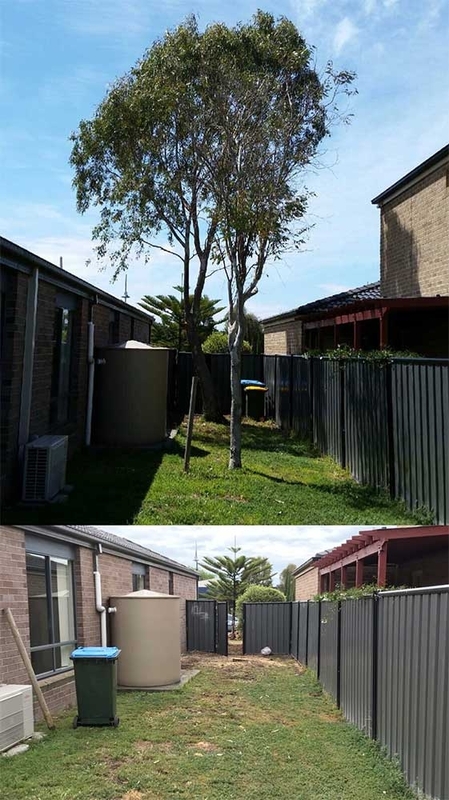 Lopping trees is an important part of the process if you want to give your garden a fresh look. 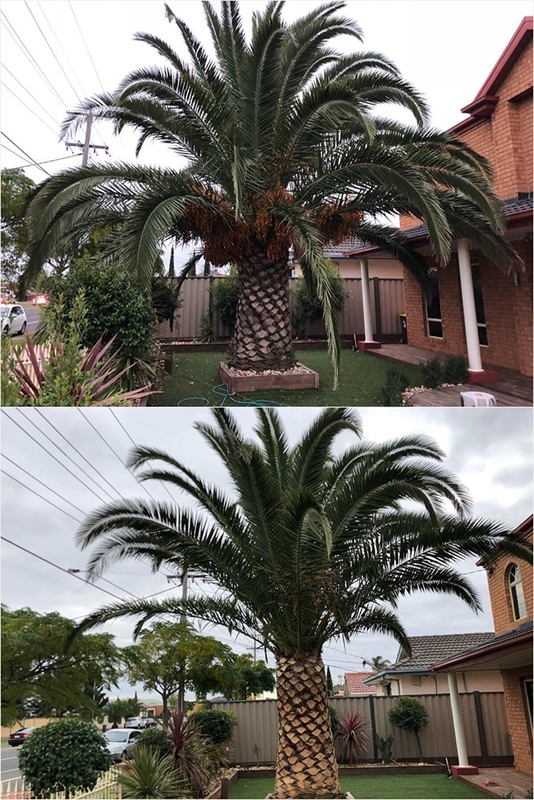 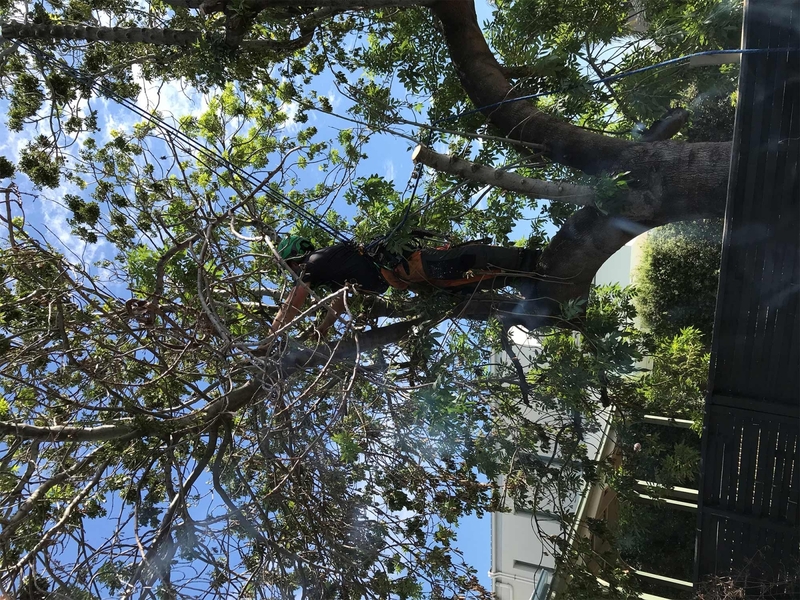 The problem is that lopping down a tree isn’t easy – and that is why you have the professionals here at Gardening Angel to help you. 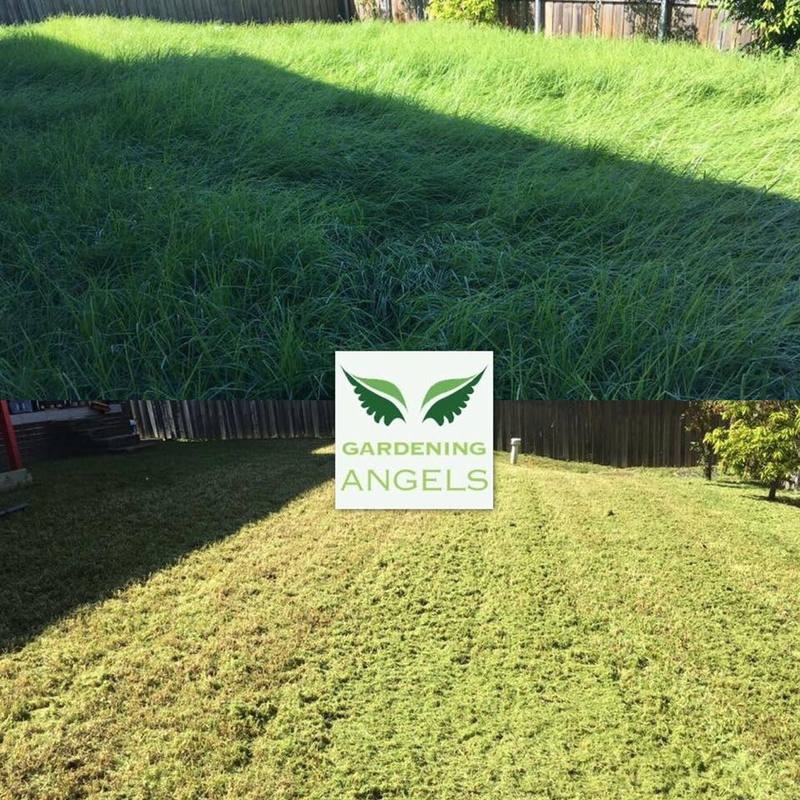 We are the passionate experts that can make the difference for you with our catered service. 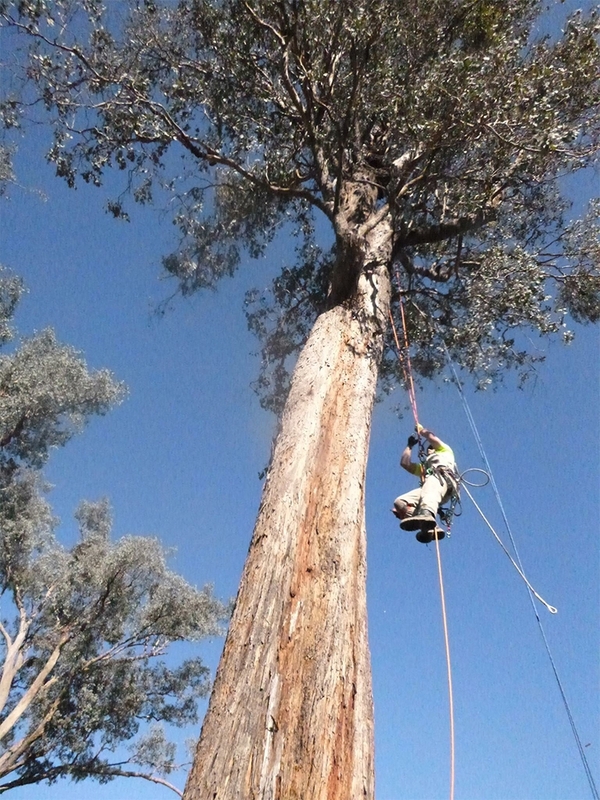 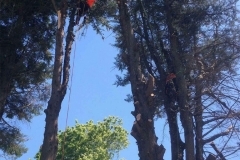 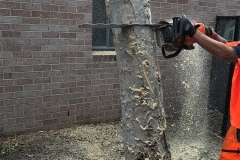 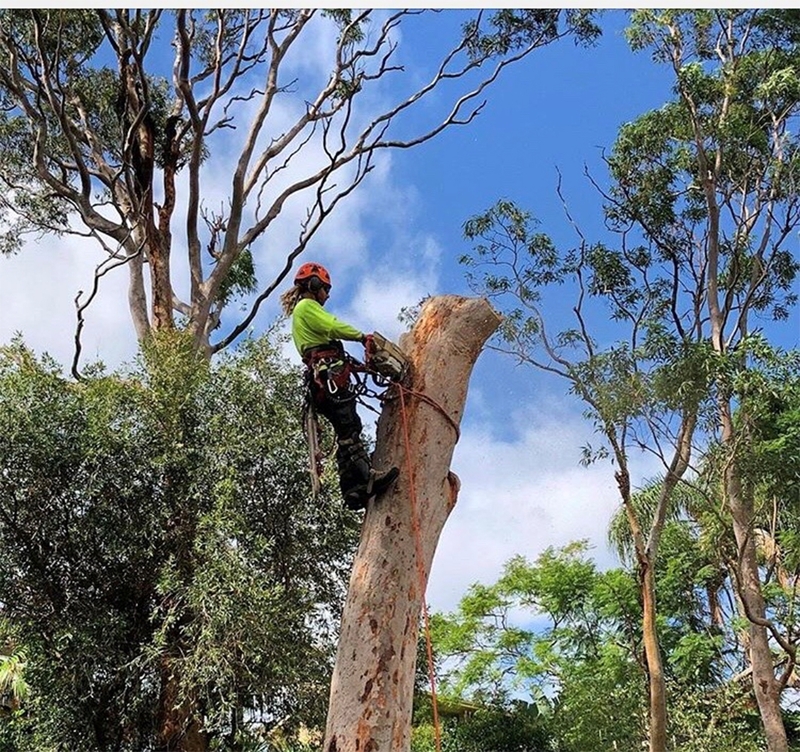 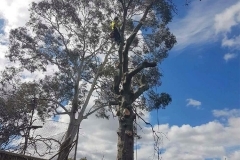 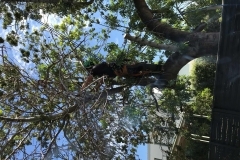 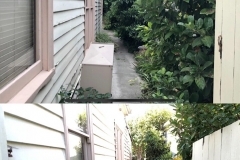 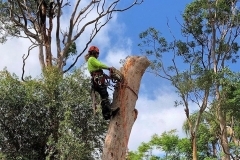 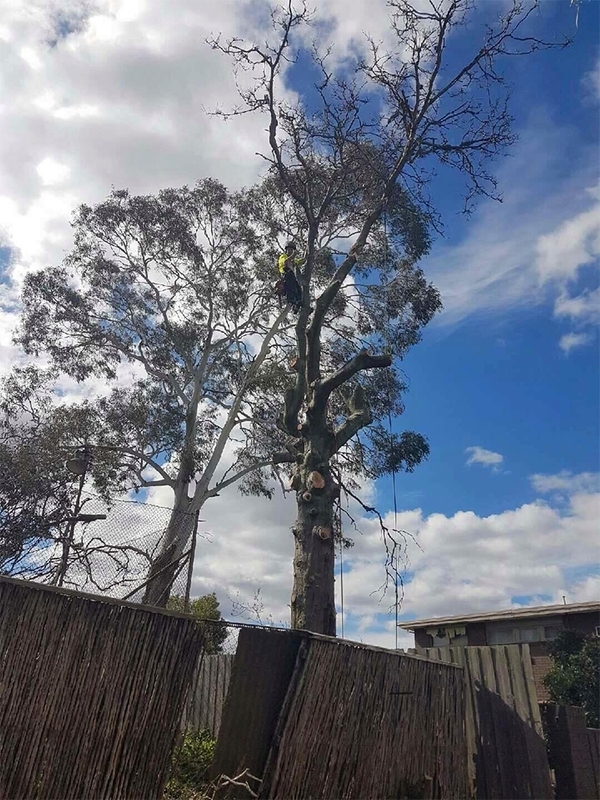 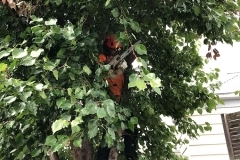 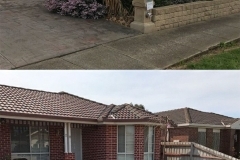 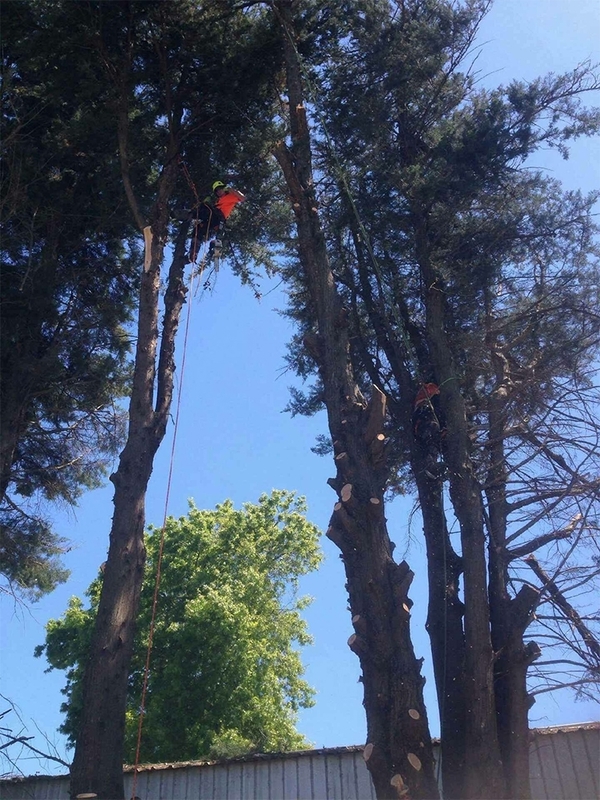 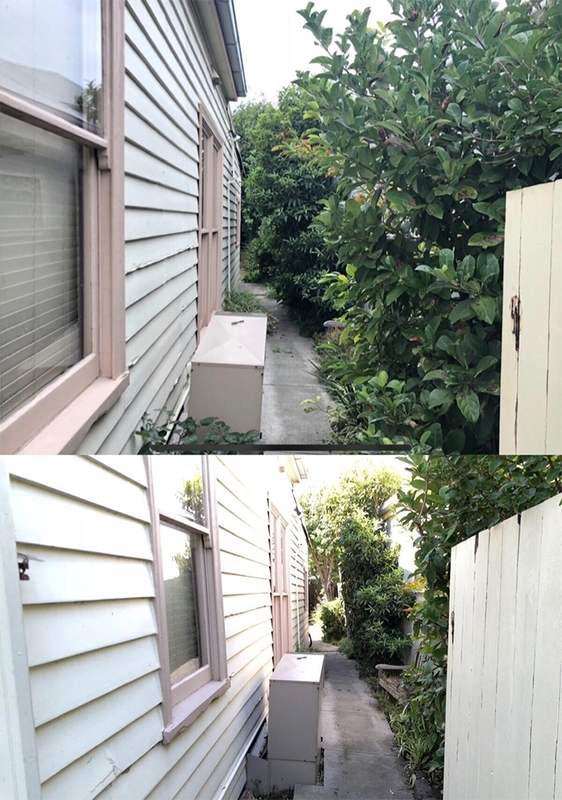 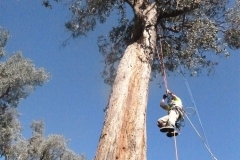 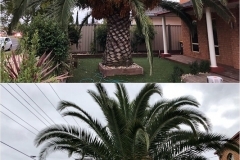 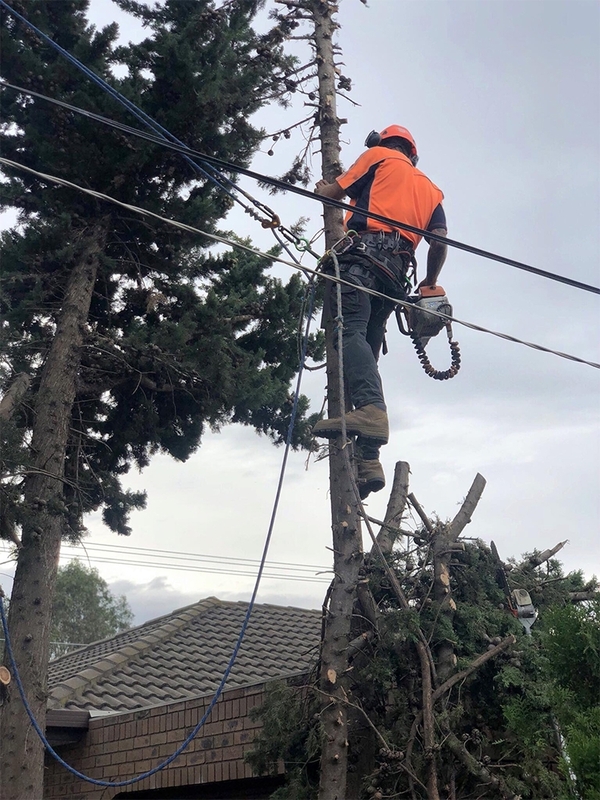 We have years of experience of lopping down trees and we guarantee you a safe and secure process! 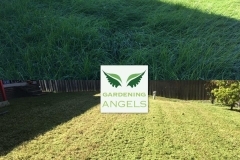 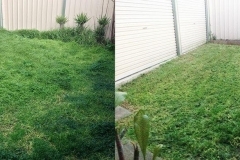 Gardening Angel is available to work all over Melbourne. 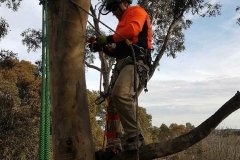 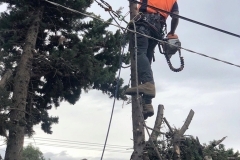 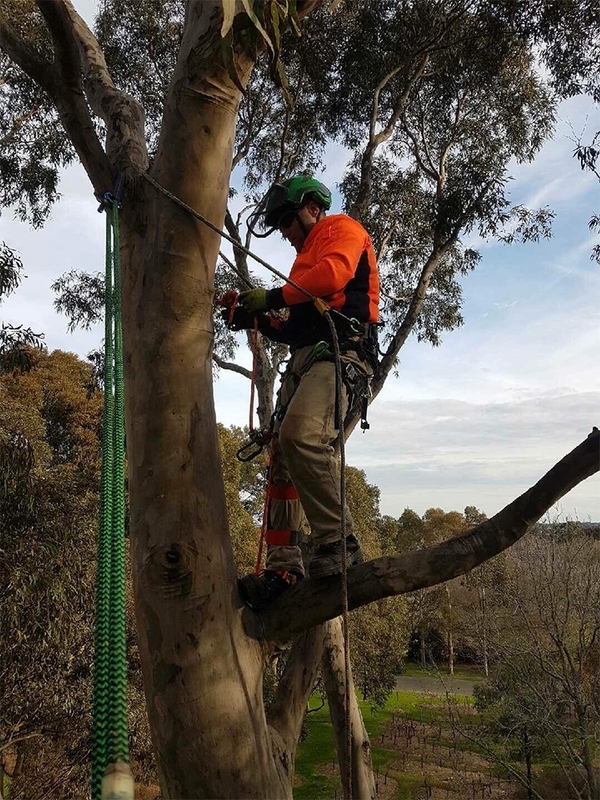 Whenever you need us, we will be there, ready to help you loop down your trees. 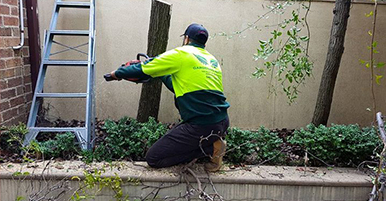 We have worked on numerous properties before, including residential and commercial, and handled many different sized projects. 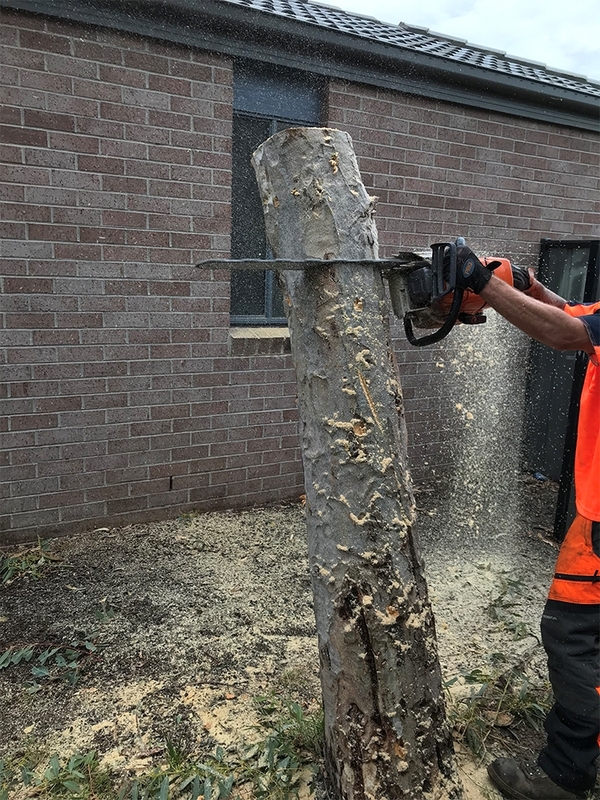 We can work during the weekdays, weekends and public holidays, as well being able to be booked in for one-off jobs or regular appointments (fortnightly, monthly and so forth). 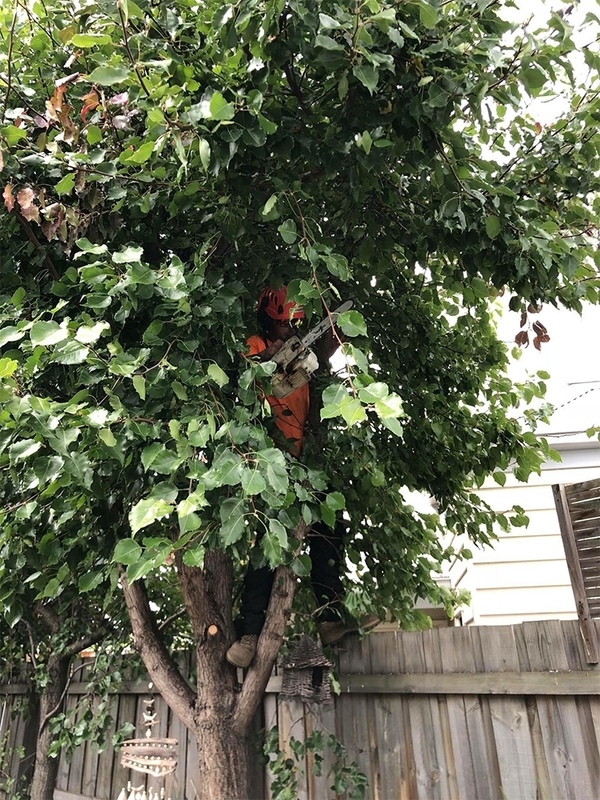 So don’t waste your time lopping down your trees – reach out to the Gardening Angel and let us do the work for you!